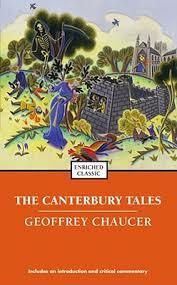 This month we are discussing one of the great classics of the English language, Geoffrey Chaucer’s The Canterbury Tales. Set near the end of the 14th century, 29 travelers from vastly differing backgrounds set out one April for Canterbury on a pilgrimage to the shrine of Saint Thomas Beckett. Travel is arduous and wearing, so to maintain their spirits this band of pilgrims entertains each other with a series of tall tales that span the spectrum of literary genres. Five hundred years later people are still reading The Canterbury Tales.This month’s book is available to check out at the library. Please join us! To register, please visit our website. Speaker Diane Frankel-Gramelis is director of Community Education at Milford Hospital and a Health & Wellness Educator at Yale New Haven Hospital and other institutions. She has been designing and implementing health and wellness programs for over 25 years. Diane has a dynamic and varied background in childbirth, parenting counseling, stress management and health promotion; she is an empowering wellness speaker, bringing warmth, wisdom and real-life solutions to her audience. To register, please visit our website. 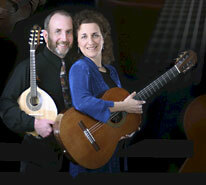 Husband and wife duo Judy Handler and Mark Levesque blend Brazilian, Latin American, swing, gypsy, classical and folk music influences to create their sophisticated and expressive arrangements. Audiences respond with great enthusiasm to their extraordinary sound and the uplifting spirit of their music. They have performed over 1,500 concerts together throughout the Northeast and Midwest. All ages welcome – no registration required. 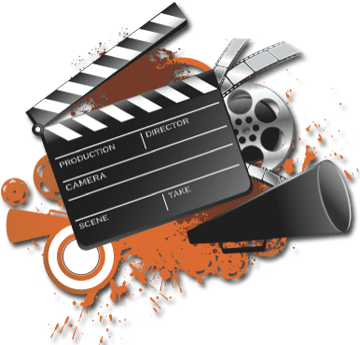 Free Video Production Training and Facilities at Cox Communications – Tuesday January 28, 7:00 pm. Cheshire Library will present David Smith, Cox Communications Cheshire Public Access, on Tuesday January 28 at 7:00pm. Mr. Smith will discuss the video production training and equipment that Cox Communications offers free of charge to residents of Cheshire, Southington and Meriden. 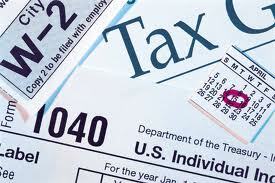 This includes the use of field equipment, studio production and video editing. Mr. Smith will also answer any questions participants may have about Cox’s local facility. To register, please visit our website. With Valentine’s Day just around the corner, many of us wonder what kind of goodies we can easily make as gifts for family and friends. Think chocolate! 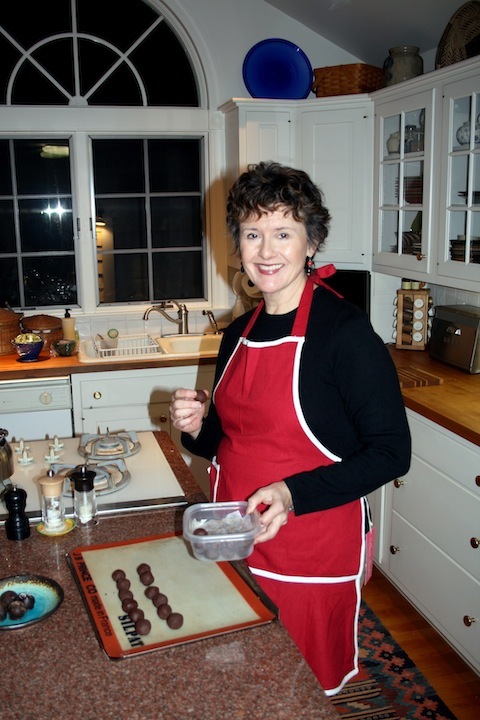 Long time chef and chocolate expert Maria Brandriff will demonstrate both some decadent truffles and some healthier chocolate treats in a program entitled Chocolate for the Holidays. Recipes and ample samples will be available. Space is limited. To register, please visit our website. 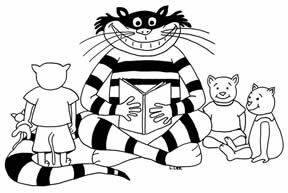 Stories, songs, rhymes and a craft.Enhances children’s literacy and social skills. Children may stay with the librarian without parent or caregiver to create a sense of independence. Stories, songs and fingerplays that help develop speech and social skills. Children attend with a parent/caregiver. Thursdays-January 9, 16, 23, 30, February 6, 13. Age-appropriate toys, craft activity, games and books. Provides opportunities for socialization and development of fine and gross motor skills. For children ages 1-3 with parent/caregiver. Register. 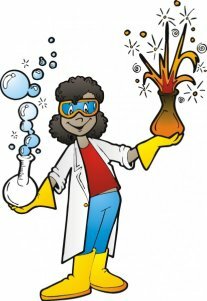 Thursdays, 3:45-4:45 PMThis hands-on, one-hour science program offers children a chance to see just how cool science can be! For grades 3-6. Select Track A or B (the programs will be duplicated). Wednesday January 8, 22, 4:00-5 PM. For all ages. 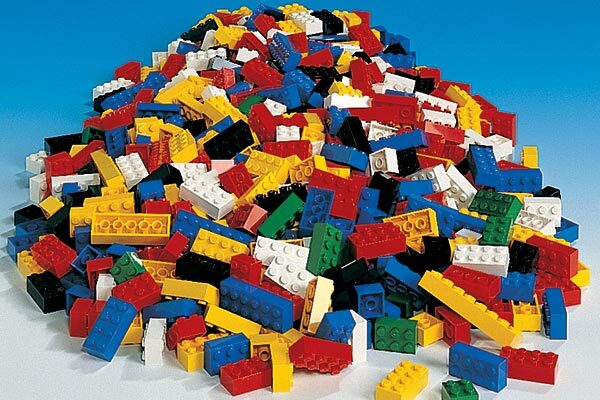 If you love to create masterpieces with LEGO® bricks or MEGA BLOKS®, then this program is perfect for you! This program is geared toward kids ages 7 and up, but younger builders are also welcome! 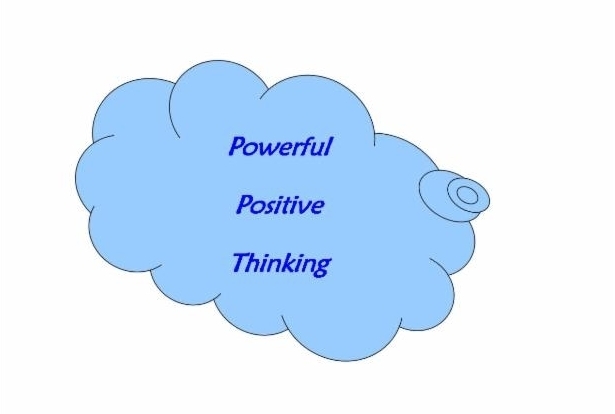 Tuesday January 28, 4:00 PM Grade s 4-6. 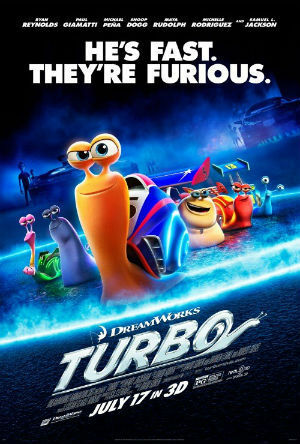 “Turbo” Saturday, January 11, 2:00 PM. All ages. See our calendar for more information or check the KIDS’ PAGE on the library website! See the library’s teen page or the calendar for more information! Want to check up on a news event from yesterday, last year, or even as far back as 25 years ago? Then Cheshire Library has an online resource for you. 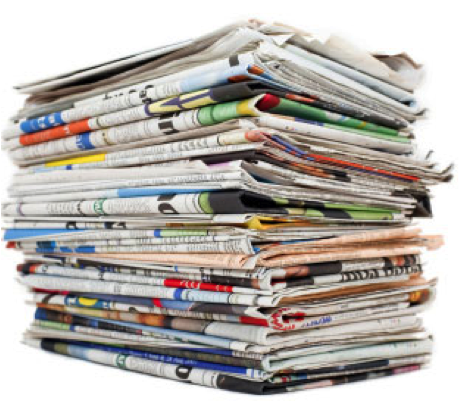 Cheshire residents have access to articles from the following Cheshire-area newspapers: Cheshire Herald 2007 to present; Meriden-Record Journal 12/7/1997 to present; New Haven Register 1988 to present. This Newsbank database is indexed and searchable, and provides full-text articles from electronic editions. If you have any questions, call the library’s Reference Department at 203-272-2245, ext. 4. We are writing our first Technology Plan and need your help to determine the best technology services for our library. The Impact Survey, developed by staff of the University of Washington Information School, ask how you use or would use various library technology services such as public computers, wireless networks, online resources, digital literacy training, etc. The survey will take about ten minutes to complete. Thank you in advance for your time! 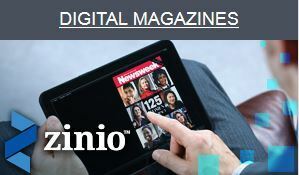 I am completely hooked on Zinio, the library’s downloadable magazine service and want to tell everyone how terrific it is! Haven’t tried it? Just go to Zinio on the library’s website and sign up with your Cheshire library card. Over 60 popular magazines are available. Need some help getting started? 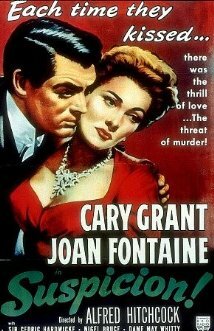 Check out the library’s “Downloadables” page.